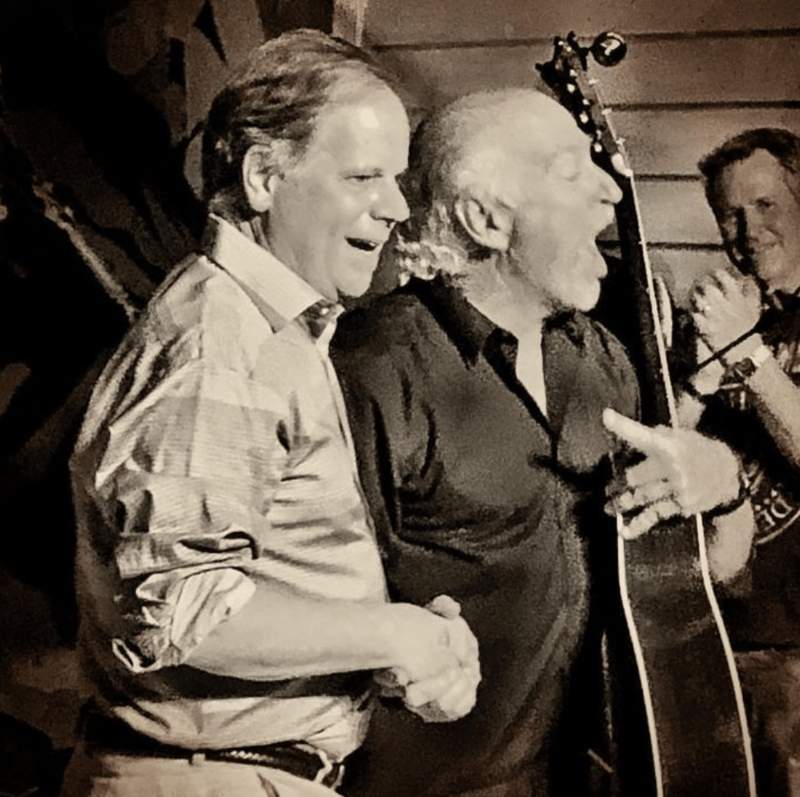 Singer Jimmy Buffett serenaded Alabama Sen​antor​-elect Doug Jones and his wife, Louise, in Key West, Fla., on Saturday​, just days after Jones defeated Republican Roy Moore in a historic upset. Jones and his wife were celebrat​ing​ their 25th wedding anniversary​ at Buffett’s Margaritaville restaurant​​. ​There, ​Buffett​, a Mobile-native himself,​ sang “Stars Fell on Alabama” to the ​duo. Buffett posted a photo of the event on ​his Instagram.